As the final seconds of the game clock come to an end, college twirlers across the country begin to shift their focus to the spring and summertime. But, it is not the warmer weather college twirlers have on their mind - it’s competition season. 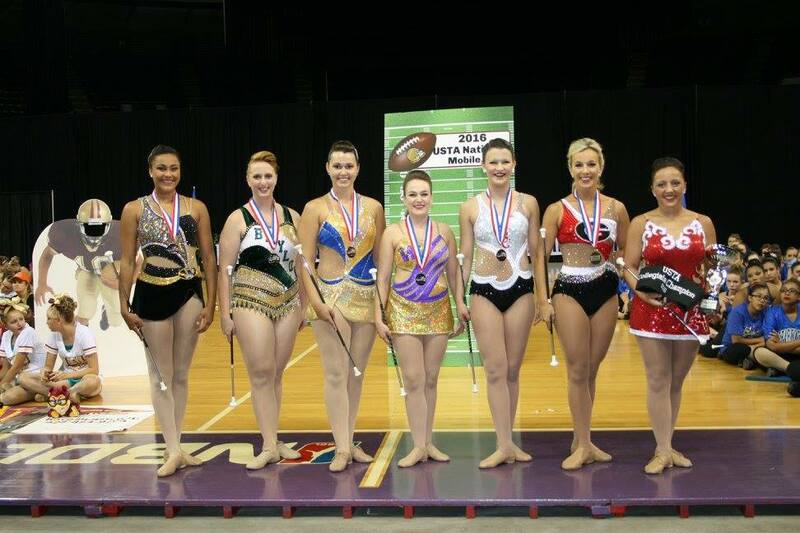 That’s right, most baton twirlers that you see on the field in the fall, spend their off-seasons representing their schools in state, regional, national and even world baton competitions. Competitive baton twirling has been around since the late 1940's and late 1950’s when the two organizations, National Baton Twirling Association (NBTA) and United States Twirling Association and (USTA) were formed. While the two have slightly different rules and structures, they both are equally instrumental in growing some of the most talented baton twirlers on college football fields across the nation. In addition to NBTA and USTA, there are several other major organizations in competitive baton twirling such as Drum Majorettes of America and Twirling Unlimited. 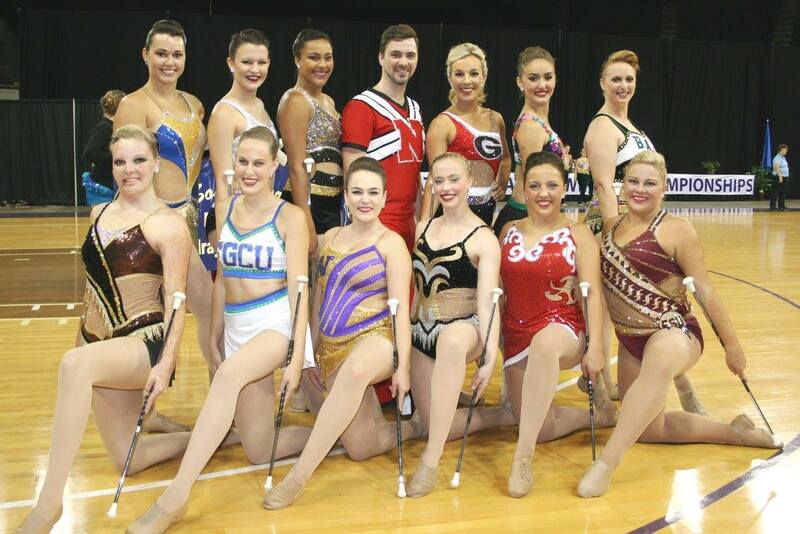 Many college twirlers compete across multiple organizations and adapt to the different rule structures. While there are conferences for football teams, competitive college twirling is not set up that way. Every twirler, regardless of if they are SEC, Big Ten, or ACC, or Division I, II or III, competes against each other. Last year, the Penn State Majorettes won both the Collegiate Dance Twirl and Halftime team champion titles. Jameson Kenerly from the University of Georgia won the Down the Field title and Savannah Miller won the Collegiate Twirling Champion title. College Miss Majorette of America, which is a 3-part competition that crowns an overall National Champion, went to Moriah Muscaro from Grand Valley State University. Stay tuned for the 2016 results and live updates - our team will be onsite covering the amazing performances and athletes that have worked all spring and summer to make their schools proud.